MBA programs offered by the business schools in Spain attract international candidates who seize the opportunity to do business in one of the most culturally-engaging areas in Europe. Professionals with experience and startup entrepreneurs begin their market exploration in Spain with an MBA or an Executive Masters program. The academic acknowledgement from prestigious institutions and the direct interaction with professionals in the growing industry branches enrich the business climate Spain has to offer. 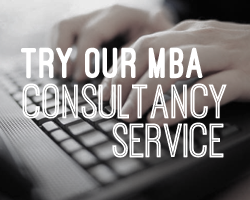 Select MBA programs offered by Spanish business schools or international programs with an exchange semester in Spain. Expand your business perspective with fresh insights from a diverse culture with a great opening to the global market. 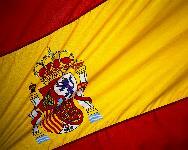 The MBA programs offered in Spain match the economic priorities of the country. Tourism and sports management are business administration areas highly popular among the fresh graduates. The practical project work of the MBA degree will inspire the candidates to apply the theoretical insights into practice immediately upon graduation. The university education system in Spain has one of the longest traditions in Europe and has continuously built upon its international component. Modern training initiatives focus on the multicultural training of the applicants, exchange study options and an individually-tailored curricula. Alongside the MBA courses, classes in Spanish for business will help you more easily connect the new theoretical insight with its local applications. Your command of Spanish will help you interact more easily with the national business competition and perform market research without a translator. As the second most natively spoken language in the world, Spanish will offer you a broader access to the local 'know how', and allow you to communicate equally fluent with partners from Spain and Latin America. The Latin heritage of the country, carried along ages with the optimistic spirt of the people, makes Spain one of the most culturally-engaging areas in Europe. Historical icons and modern symbols of the cultural life in Spain merge in an inspiring atmosphere that attracts the international public. 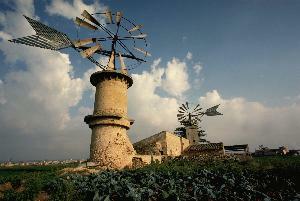 The geographical location gives it a mild climate and an inspiring landscape for leisure and business activities.